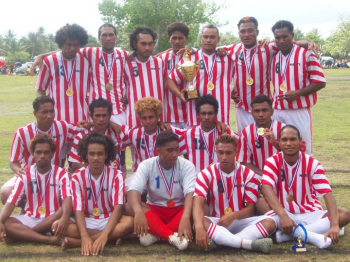 National Football Teams - Tuvaluan clubs and international players. Soccerway - Tuvaluan tables and results back to 2012. Wikimedia Commons - Association football images in Tuvalu. 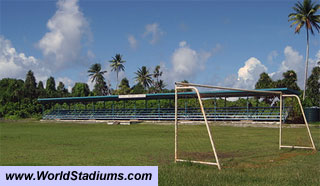 World Stadiums - Stadiums in Tuvalu.